TLC Bookkeeping is a trusted business leader in Bucksport, Maine. Our business originated in 2009 as an extension of a bookkeeping and payroll team that had been working together for 13 years. Theresa Allen and Lynn Musetti began a new venture that included varied and comprehensive bookkeeping and accounting services. To date, we have over 80 clients with various accounting needs. We offer full payroll services including direct deposit and all payroll filings. We facilitate worker’s compensation audits, unemployment audits and various financial reporting for banks and lending institutions. We provide training in Sage Accounting and Quickbooks software, including Quickbooks Online. Additionally, we provide remote computer work, on-site work and using such tools as online banking. TLC Bookkeeping has extensive experience with for-profit businesses as well as non-profit and governmental accounting. Our primary goal is to bring business owners financial peace of mind with skill and knowledge, while providing cost-effective bookkeeping services, specializing in both small- and large-sized companies. Our services allow business owners to focus their time and energy on generating sales and providing their customers with prompt service. TLC Bookkeeping takes great pride in the high praise of our clients by demonstrating our practical and theoretical knowledge along with personal commitment to excellence and ongoing professional development. Regardless of the size or scope of a client’s operations, we’ll do everything we can to help their business reach its full potential. 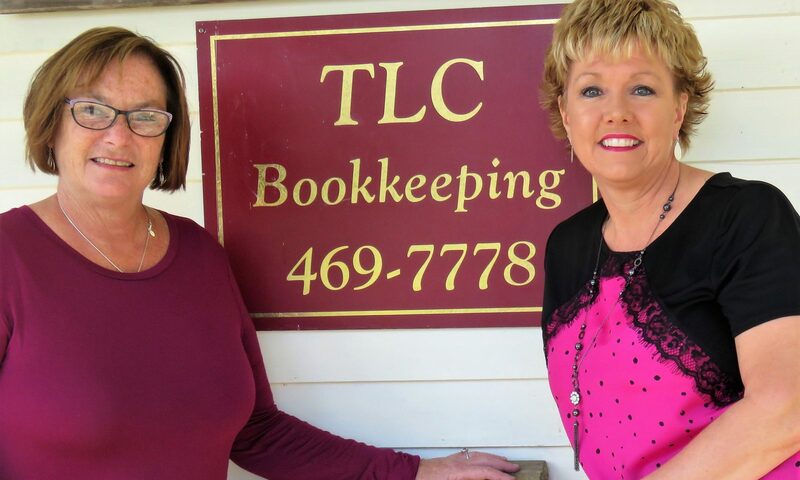 Lynn and Theresa at TLC Bookkeeping are fantastic at what they do. But it is way more than just being good at crunching numbers and keeping the state and feds happy with their never-ending paperwork; they are good at taking away some of the worries of running a small business. They are also two of the warmest, kindest women you will ever meet! They care, very much, they have hearts of gold and are trustworthy beyond reproach. They are extremely efficient and right on top of whatever is pertinent at the time. Let them do what they do for you and you can get back to doing what you want, need and love to do. Leave the work and worry of filings and forms, reports, payroll taxes, taxes and taxes, account reconciliation and other wicked fun to them. They truly are a great asset to anyone with a little more bookkeeping on their plate then they care to handle. They are truly the best!